Ne-Yo (the singer, songwriter and record producer, American, whose real name is Shaffer Chimere Smith) was spotted arriving at a Grammy party in his new Porsche Panamera this past weekend. 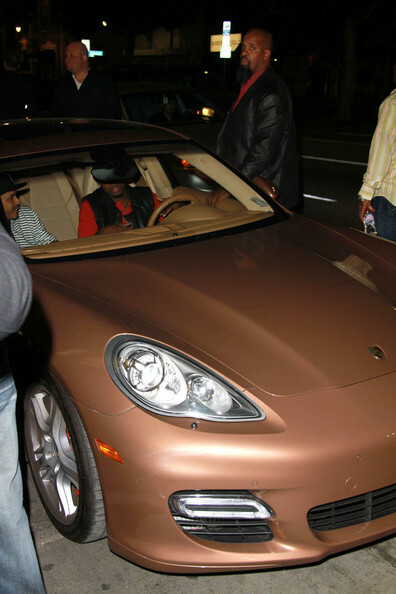 The paint job is an interesting rose gold color, with leather tan interior. I have never seen this color on this car before, and it is quite an interesting match. 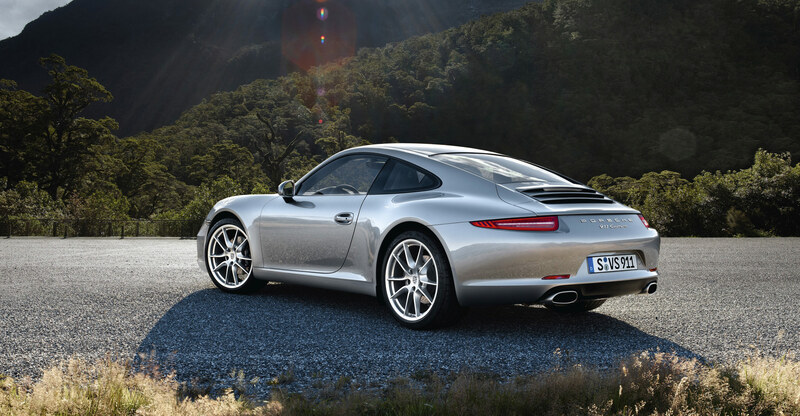 The Panamera is now the fifth model line offered by Porsche, featuring a direct injection 4.8-liter V-8 engine.